European Investment Bank provides new £500m loan facility to Transport for London - Crossrail . For information about the Elizabeth line please visit the Transport for London website. 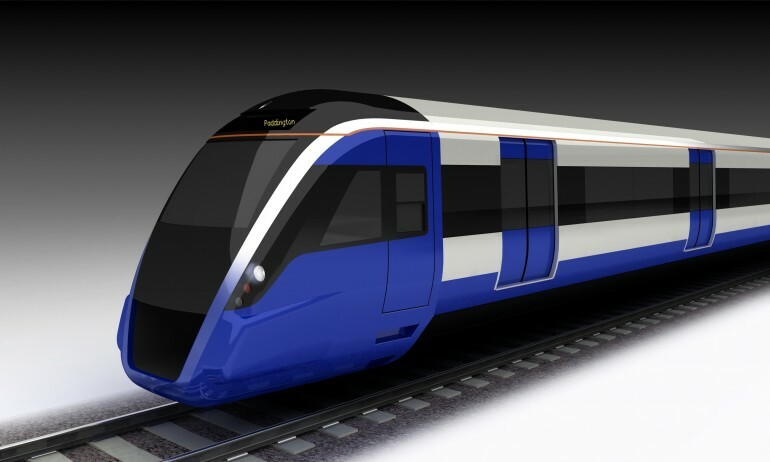 The European Investment Bank, Europe's long-term lending institution, has agreed to provide up to GBP 500 million to Transport for London (TfL) under a new corporate facility to support the latest step in Crossrail's development. The facility will be used for financing a fleet of new high-capacity air-conditioned trains as well as a new maintenance depot. Finance contracts were signed in London this week by Steve Allen, TfL's Managing Director Finance and Jonathan Taylor, European Investment Bank Vice President. Each new Crossrail train will be around 200 metres in length and able to carry up to 1,500 passengers. On-train passenger information systems will deliver real-time travel information to allow passengers to plan their onward journeys. The new Crossrail trains will be built with an emphasis on minimising weight and use of intelligent on-train energy management systems. European Investment Bank financing will also support construction and operation of a new depot for the Crossrail train fleet. The rolling stock and depot contract is expected to be awarded in Spring 2014. Delivery and testing of trains is scheduled to start in 2017 ready for the opening of the new Crossrail tunnels to passengers in late 2018. Over the last 10 years the European Investment Bank has provided more than GBP 6.8 billion to support investment in transport infrastructure across the UK. This has included long-term loans for new Thameslink, Intercity and Eurostar trains, upgrading the DLR and London Overground, widening the M25 and investment in the London Gateway, Liverpool, Southampton and Hull ports. New city tram networks in Manchester and Nottingham as well as the HS1 line have also benefited from European Investment Bank financing. Photographs are available from the TfL Press Office upon request.